Welcome! 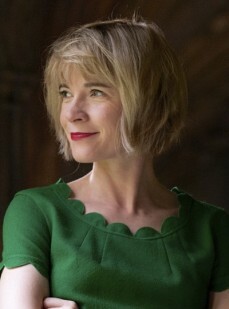 I’m Lucy Worsley, by day Chief Curator at Historic Royal Palaces, and by night a writer of history books. My latest ones are: QUEEN VICTORIA, a new biography of the grand old lady, and for younger readers, a novel about the Tudor court, LADY MARY. My blog is no more! Thanks for visiting! Like many blogs mine has fallen into abeyance, actually because these days I have more fun on Facebook or Twitter. Please do join me there!